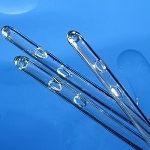 Buy Cure Hydrophilic Intermittent Catheters HM12, HM14, HM16 at IndeMedical.com and save! Size Options 12 Fr. 16" 14 Fr. 16" 16 Fr. 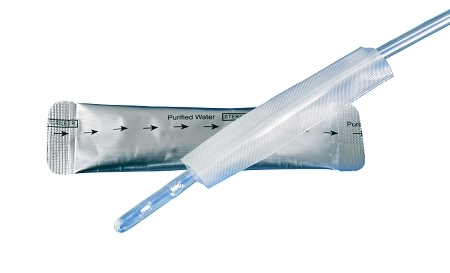 16"
Cure Intermittent Hydrophilic Catheter from IndeMedical.com uses purified water for instant hydration, comes with a textured gripper for easier advancing, and is the only Hydrophilic Catheter with a water sachet and fire polished eyelets. The only hydrophilic with a water sachet and fire polished eyelets!